Los Angeles-based Princess Cruises has come a long way since the iconic “Love Boats” of 1970s television fame, maturing and stretching its wings far beyond what Captain Stubing could have ever imagined. In fact, the Grand Princess of 1998 was the first cruise ship ever ordered that registered more than 100,000 gross tons, and today Princess is one of the largest operators of these post-Panamax ships, including the only line with such big ships sailing in Alaska. The brand also is one of the biggest tour operators on the Last Frontier, running its own hotels, riverside lodges, glass-domed private railcars, and a fleet of motorcoaches. Onboard, passengers will find a soothing and inviting mélange of influences, as Princess combines many different styles into a unique shipboard culture. Its California roots are evident in the line’s light and airy color schemes and interior décor. A British element permeates its officer corps, the result of a longtime association with P&O Cruises, the historic Peninsula and Oriental Steam Navigation Company founded in 1837. 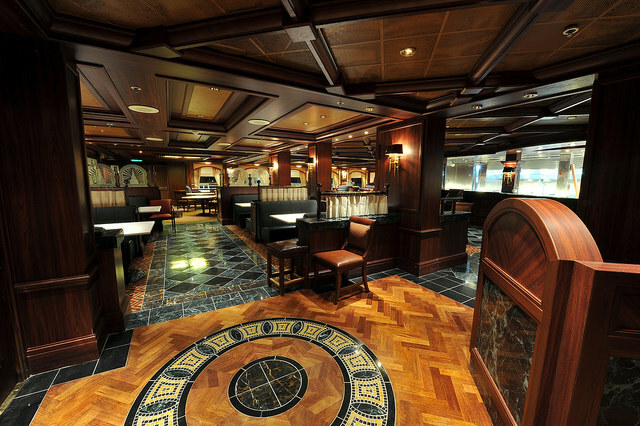 An Italian flair marks its dining experience due in part to an acquisition of Sitmar Cruises many years ago. Now part of Carnival Corporation, it is an internationally recognized brand name that does just about everything exceptionally well. Princess has long been an innovator when it comes to redefining the cruise experience. 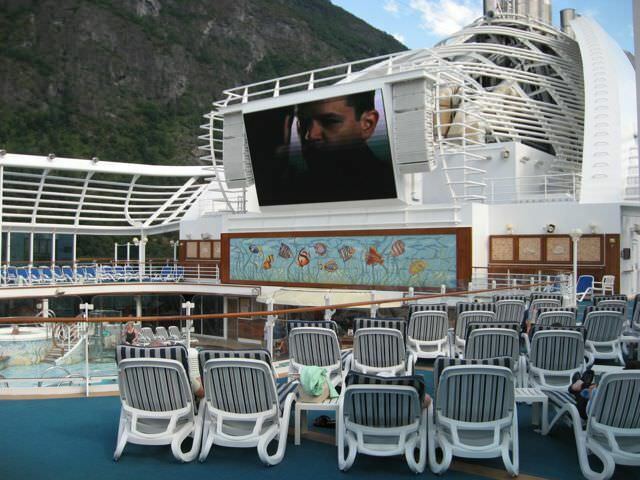 They were among the first lines to popularize private verandahs for everybody (in 1998 aboard the Grand Princess), and more recently, they have introduced “Movies Under the Stars” on big poolside LED screens (in 2004 aboard the Caribbean Princess) and adults-only sanctuaries two year later (in 2006 aboard the Crown Princess)—both features imitated and adopted by other lines. The ScholarShip@Sea program raised the bar for onboard enrichment with up to 40 classes on every sailing. Passengers can choose from a range of topics—everything from cooking to computers to cameras to ceramics. With a worldwide reach of itineraries, Princess has long specialized in exotic cruises to the far reaches of the globe, from India to the Amazon and virtually every destination in-between, with an occasional foray to the waters surrounding Antarctica. Altogether, Princess visits over 330 ports of call on more than 130 itineraries, so the possibilities are practically endless. Princess Cruises have something for everyone, with a large fleet of magnificent Princess Cruise Ships spanning the globe and providing a thoroughly comprehensive premium shipboard experience that can be combined with a vast network of shore excursions and land vacations. Who wouldn’t? That’s the question. 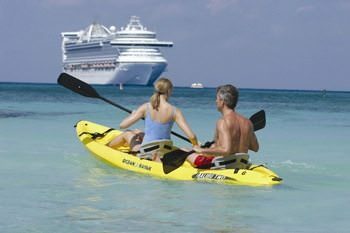 Princess Cruises provide vacations to suit every preference. Kids and families: Organized activities and family fun are plentiful on the fully equipped Princess Cruise Ships. 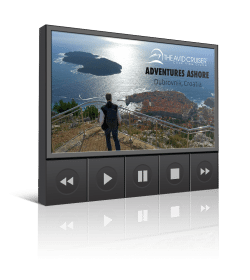 Refined guests: Princess Cruises knows how to deliver the unobtrusive luxury, as well as the onboard enrichment activities, that contribute to a memorable cruise vacation. Corporate meetings and affinity groups: The large and comfortable Princess Cruise Ships have meeting space and services to accommodate groups and meetings. Tons of fun: Get fit in the health club or on the dance floor. Relax on your cabin’s balcony or next to the pool. Join an organized shipboard activity or spend a quiet afternoon in the library. It’s your choice. Youth programs: The kids have their own age-appropriate and supervised activities that run from morning into the evening. Good food and lots of it: The small, intimate specialty restaurants do carry a reasonable per-person charge, but that still leaves dozens of dining choices that are included. Life Aboard Princess Cruises is comfortable, casual, occasionally elegant, frequently fun and thoroughly enjoyable. 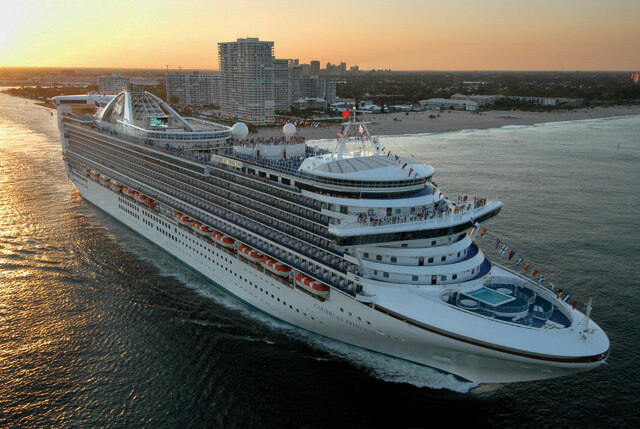 Royal Princess Review: Is It A Ship For You? Six Types Of People Who Would Enjoy A Royal Princess Cruise: Are You One? 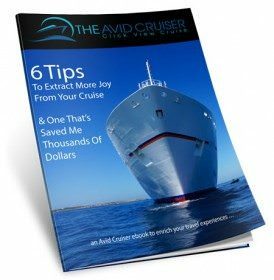 Where Is THE AVID CRUISER?